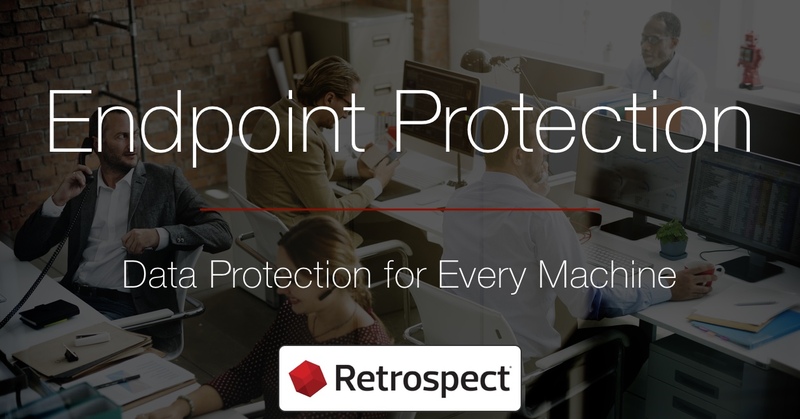 Retrospect Blog: Why Protect an Endpoint? Endpoint protection is frequently overlooked by small businesses. While your business might run on servers, your employees move the business forward on endpoints. It’s easy to take those desktops and laptops for granted, until something happens. Those endpoints need data insurance because lost work and downtime are too expensive to downplay or ignore. 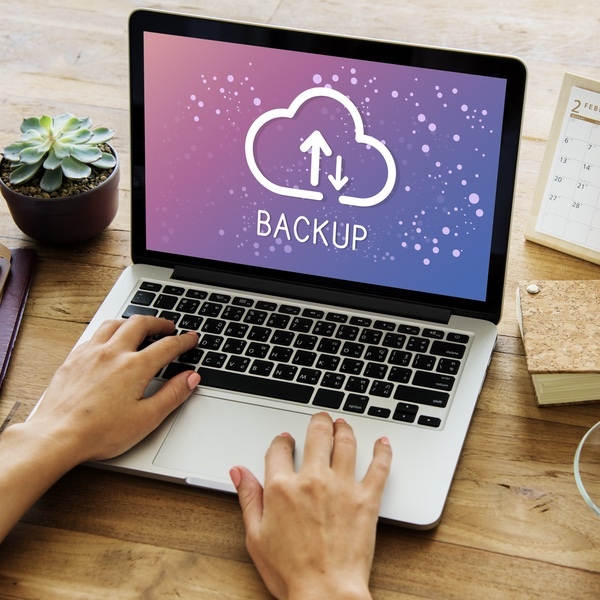 Managing a backup strategy for a single server may sound less complicated than for one server and twenty endpoints, but Retrospect Backup makes it easy. ProactiveAI gives you fine-grained control over how both servers and endpoints are protected. Let's walk through a couple of common rationales against endpoint protection. 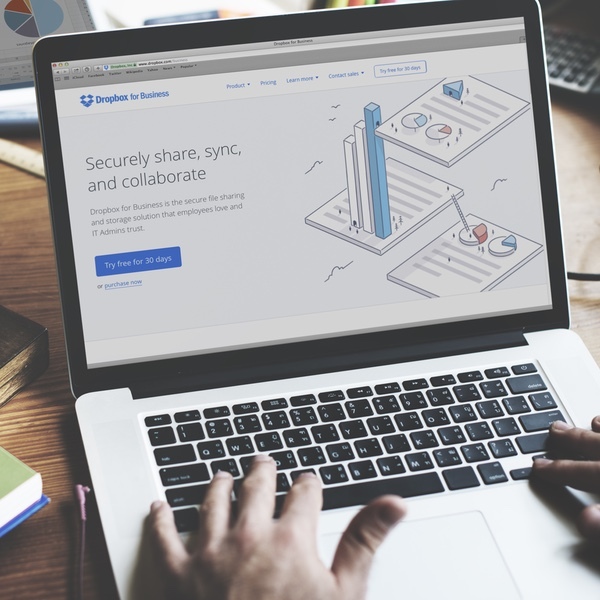 Dropbox is a great tool for keeping your business in sync, and it can seem reasonable to treat it as your backup system as well. Until you lose an endpoint. Users focus on getting their work done, not ensuring every file they need is in Dropbox. It might be on their Desktop or in Downloads. They might be waiting to move it into Dropbox until it’s ready for others to see, because Dropbox is excellent at alerting everyone when a file changes. Losing a set of document represents an opportunity cost for the business. That user must spend days or weeks recreating work they already did, and that’s not including the downtime for reconstructing the user’s personalized environment. How much is two days of their time worth? Dropbox is a file syncing tool, not a data protection strategy. Learn more about the four ways Dropbox can fail and how Retrospect Backup makes endpoint protection easy. Imaging tools help you quickly deploy a complete environment to a set of endpoints. By maintaining a single image, you can ensure every environment has the necessary updates and applications without manually managing every instance. If user only use their endpoints for web-based work or editing documents that reside on a server, you’re all set. But if users have a personalized environment or do local work, you’re susceptible to downtime and lost work. Reimaging might only take an hour, but recreating work or simply a personalized environment takes days or weeks. Retrospect Backup works well in tandem with imaging tools. You can use the base image as the template and then protect only the user’s folder, where their work and application settings are stored. When something does happen, you can reimage then restore, with minimal downtime and no lost work. We use a shared NAS folder. A NAS shared folder is an excellent tool for keeping your business on premise and in sync, and it can seem reasonable to treat it as your backup system as well. Until you lose an endpoint. Users focus on getting their work done, not ensuring every file they need is in Dropbox. It might be on their Desktop or in Downloads. They might be waiting to move it into The shared folder until it’s ready for others to see. A NAS shared folder is a file storage tool, not a data protection strategy. Learn more about the four ways they can fail and how Retrospect Backup makes endpoint protection easy. 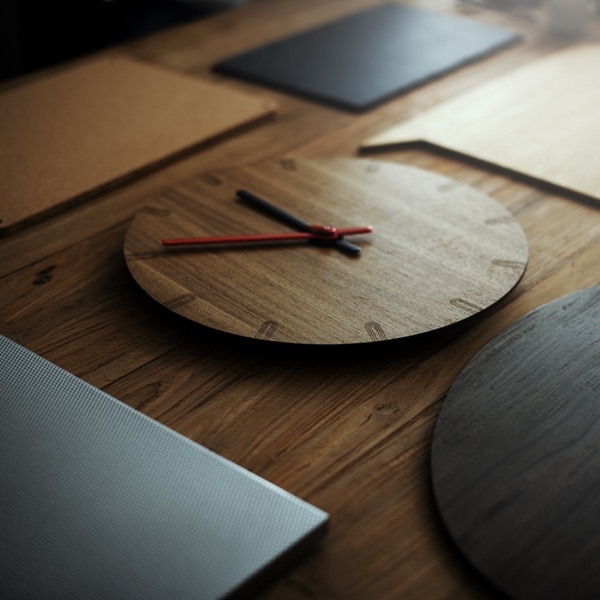 Small businesses don’t have the luxury of time. Every day counts when you’re building something new, and you have far fewer people than work to be done. That’s why business backup is so important. If you feel short on time now, imagine losing your main laptop. Life happens. It’s a matter of when, not if. Larger businesses can absorb disruption, but downtime and lost data can drive a small business out of business. You have insurance for your car, your house, your health, and your business. Your data deserves insurance too. Retrospect Backup takes a couple minutes to set up. When life happens, you can click Restore and move on. Every dollar counts for a small business. 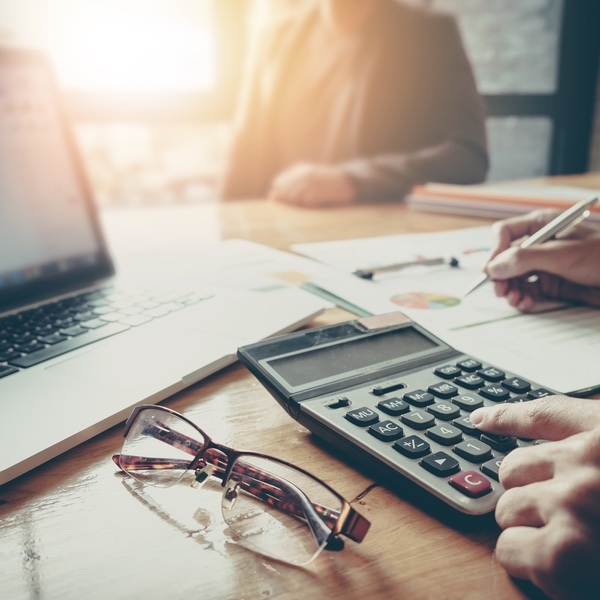 Choosing how to allocate that limited capital can determine whether your business survives or fails. Think about how much your time or your staff’s time is worth. Salaries are a significant part of any business’s budget. Downtime and lost work is expensive. They represent an opportunity cost to the business. 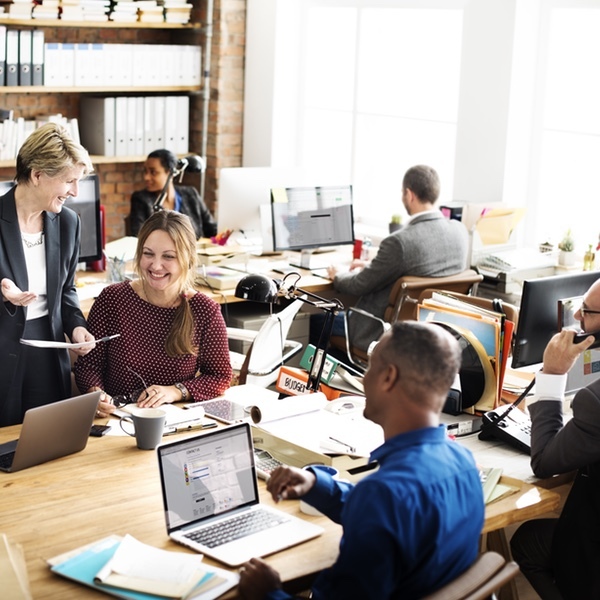 Retrospect Backup is a trusted solution for business backup, and it’s priced for small businesses. Have feedback on this post? Let @retrospectinc know on Twitter. 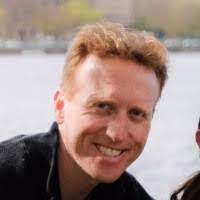 Brian Dunagan is COO at Retrospect, Inc. and has been with Retrospect for more than a decade.